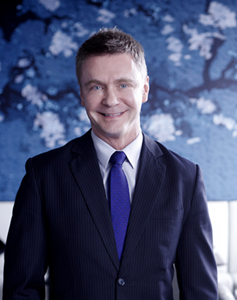 With over 16 years of hospitality industry experience in Thailand, Magne Hansen, General Manager of Chatrium Residence Sathon Bangkok, has brought a lot of value to his career. He is a good example of the leader that truly leads business to success. 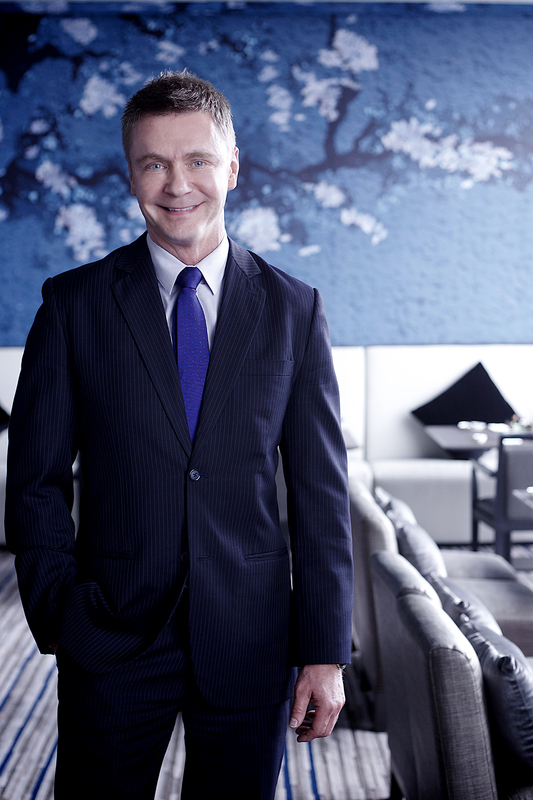 The latest award Chatrium Residence Sathon Bangkok from TripAdvisor, the prestigious hotel “Hall of Fame 2015”, clearly establishes Magne Hansen as a successful manager. Let’s get to know more about him and discover secrets that others should study to be successful. 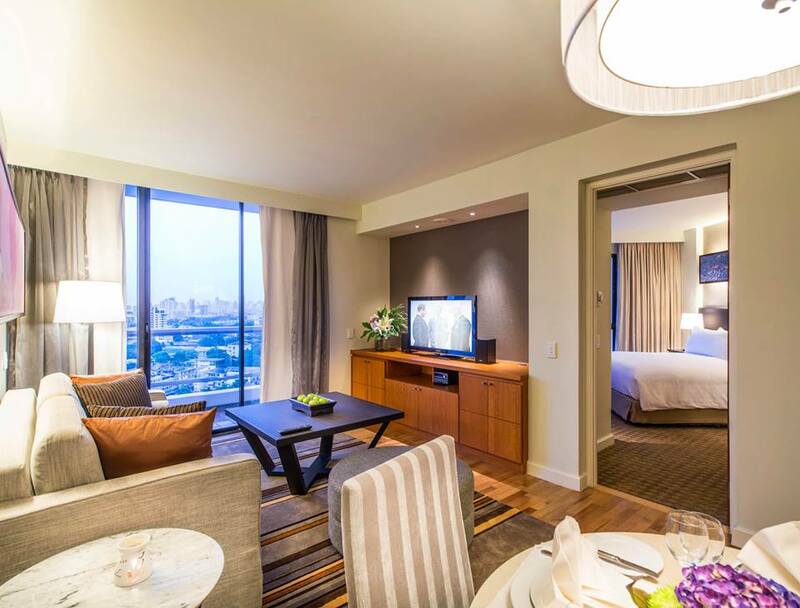 When we talk about Chatrium Residence Sathon, to what do you attribute its success to? It is very important to understand the environment, the people you are working with and your customer, and how to get things moving forward to reach the property’s vision and objectives. Here patience, understanding, respect and innovation are important attributes which determine your success. It is important to understand how the organizational culture works in the country you work in, how people are thinking and make decisions. Success is based on the entire team moving in the same direction. The goal has to be clearly understood among the team and as the team moves forward, the road to achieve the goal may change due to some uncontrollable external factors, but it is then important to stay focused on what you have set forth to achieve. Do you still find it challenging to do the planning for ensuring the maintenance of standards or financial conditions even during the slow down? How do you plan for it? With a downturn in occupancy as well as in the revenues, your predicted growth is halting and you have to implement measures which take care of the bottom line of the hotel. It’s difficult to increase sales or raise prices during economic down times so the inevitable happens, you are forced to cut cost. However, you need to focus on maintenance of your brand rather than growth, by continuing to nurture your brand and find ways to make it relevant during the economic slowdowns. This does not mean that we will spend a high amount on advertising, but rather keeping our brand message visible so that we sustain the brand expectations of our guests. What are the traits of a true leader according to you? So how exactly are you working towards this group vision? The most important is the involvement and the engagement of our staff or my team. It can be time consuming, but it is outmost important they understand what goals our company want to achieve. Engaged employees put their heart and soul into their job and have the energy and excitement to give more than is required. Service must come from the heart, we emphasize on small moments of interactions between our employees and guests. 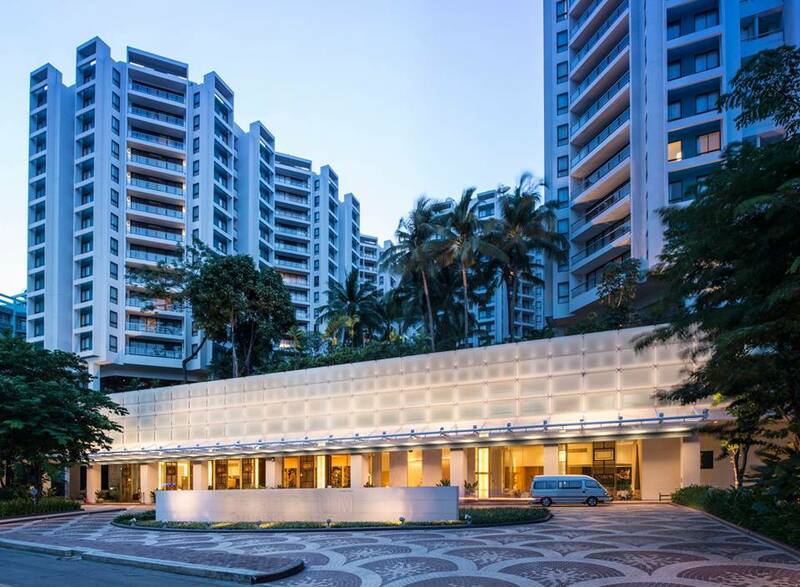 I believe, at this property, we have so much to offer to travelers who want to be pampered while in Bangkok, from our fourth floor oasis and recreation facilities with spa, our big suites, awarded restaurants to the heartfelt interaction with our staff. You will step into a remarkable world of experiences, spacious design and luxurious lifestyle.